Luke is a senior in the School of Art, Architecture, and Planning, where he majors in Urban and Regional Studies. He also has minors in Law & Society, Inequality Studies, and Demography. 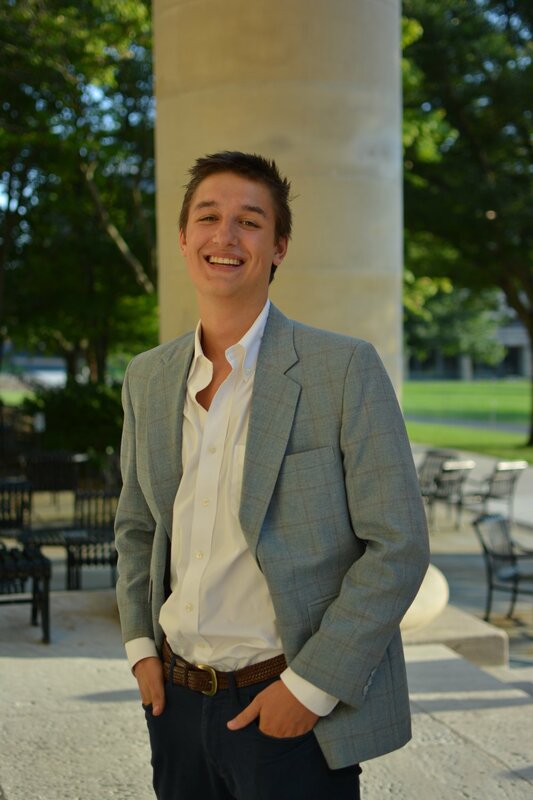 In addition to being a member of Kappa Alpha Pi, Luke is the Executive Vice President of the IFC, Co-President of Consent Ed, and an RA in Mary Donlon Hall. Luke worked at an Immigration law firm this past summer, and hopes to use this experience to launch a career in Immigration reform after law school. Luke's hometown of Southampton, NJ has more horses than people, yet he has none.